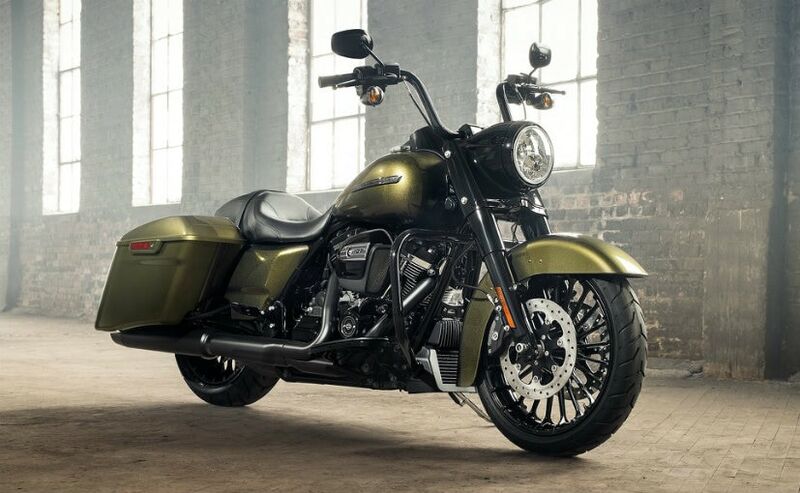 Harley-Davidson recently took the wraps off the Road King Special in the USA. And what is so special about this Road King you might ask! Well, it gets 4 new colours to begin with and does away with all the chrome. Almost all of it! Yes, a Harley-Davidson with little or no chrome, you read that right. All the bits where you could see chrome, has been replaced with 'Moody Black' colour. Also, the windscreen is not there anymore and the regular handlebars have been replaced with 9-inch tall ape handlebars. The engine covers, guards, air-box covers, exhausts and its shields, all these bits are now blacked out. The only places where the chrome is still there are the pushrod tubes, engine rocker boxes and the tappet blocks. We will be honest with you. The Road King Special does look good without the shiny chrome. The Road King Special continues to get a 1,750cc Milwaukee Eight Engine. 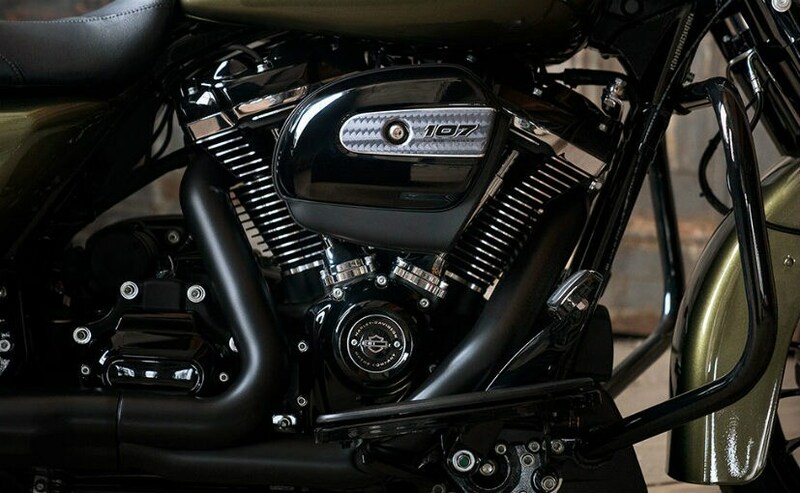 Harley-Davidson says that this engine offers 10 per cent more torque and is much more refined than the previous engine. The four new colours on offer are the Charcoal Denim, Vivid Black, Olive Gold and the Hot Rod Red Flake Hard Candy Custom. Some name for a colour that is. 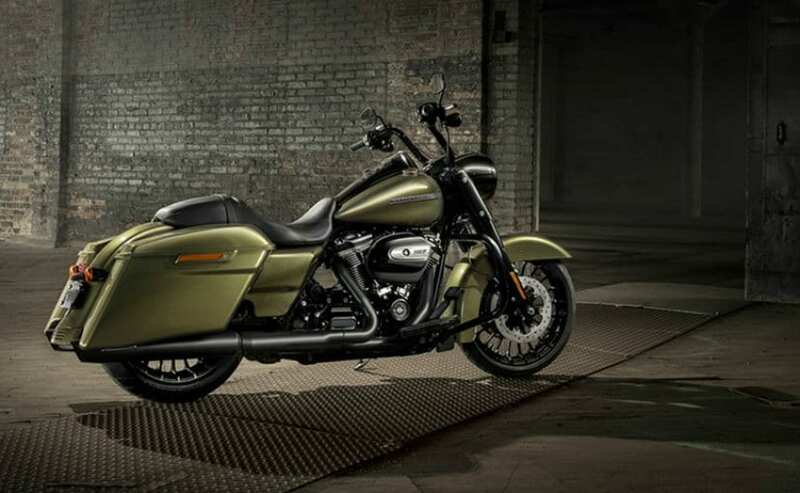 The Road King is the lightest Harley in its FL range. 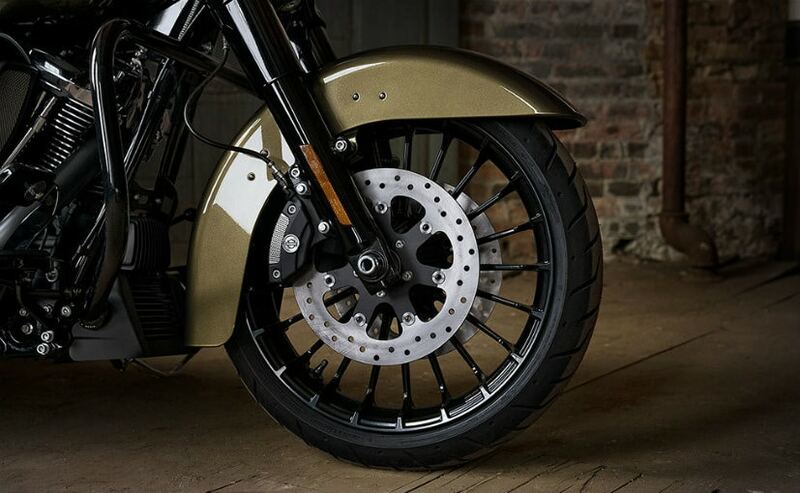 Apart from the new colours and no chrome, it also gets the new dual-bending valve which made its debut in the 2017 range of Harley-Davidson Motorcycles with Milwaukee Eight engines. 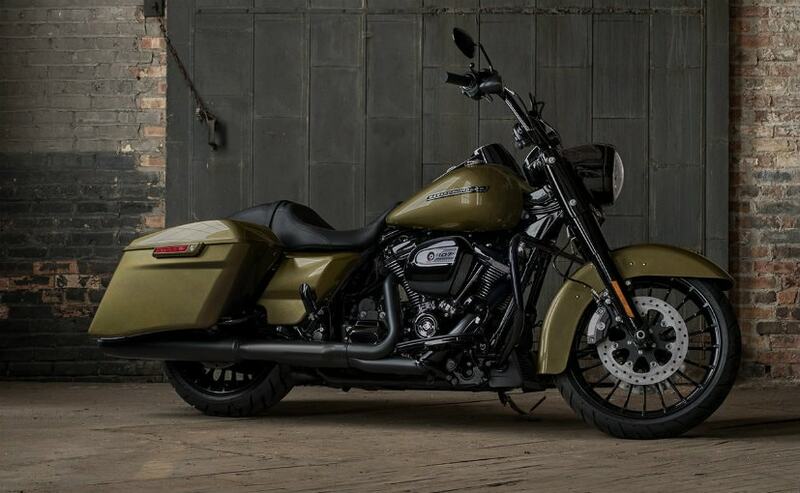 We are not entirely sure whether the Road King Special will make its way to India or not. If it does, we will be sure to let you know.